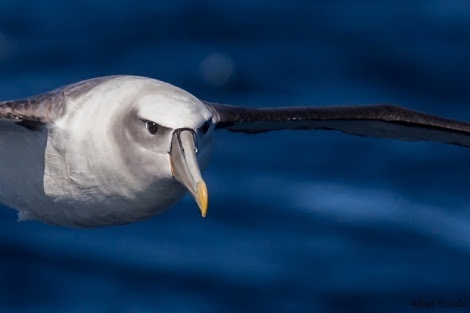 Be just meters away from the Australian Fur Seals, cross the famous entry to Port Phillip Bay ‘The Rip’ and visit the Popes Eye Marine Park where the largest colony of Australasian Gannets and their chicks can be viewed. 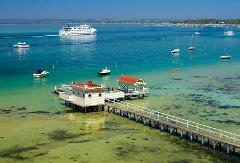 This tour also incorporates a leisurely cruise along the famous water front homes of Sorrento and Portsea as well as cruising the calm waters of the Ticonderoga Bay Dolphin Sanctuary boarded by Point Nepean National Park. 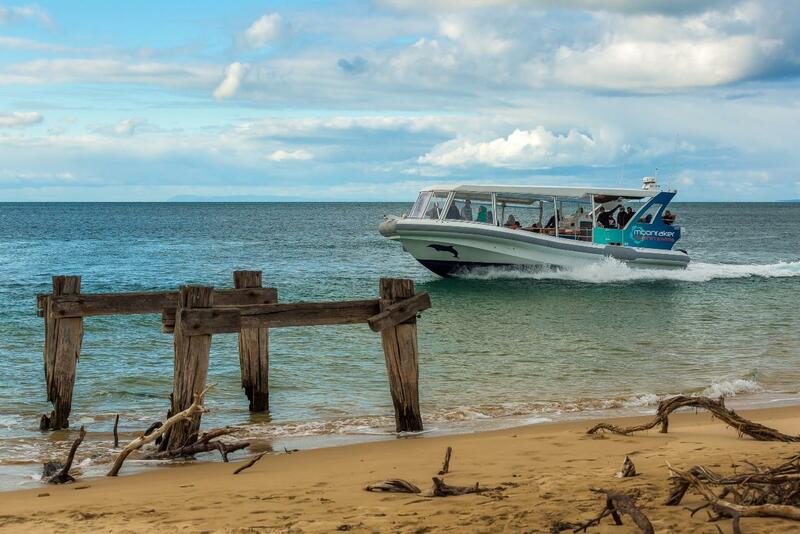 Tours depart daily from Sorrento Pier - all year round. 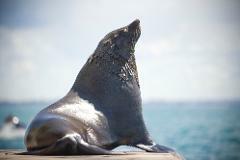 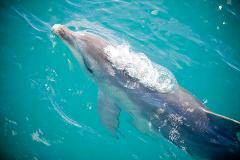 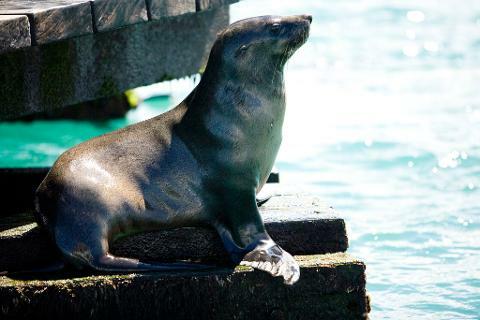 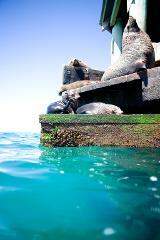 90 minute adventure cruise to view resident wild dolphins and Australian Fur Seals. 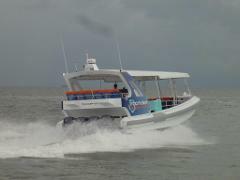 Enjoying an exhilarating ride on our purpose built Boat, a 12.5 metre RHIB designed for speed, comfort and allows you the freedom to move around the vessel. 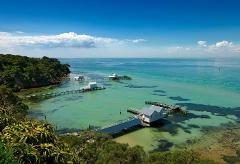 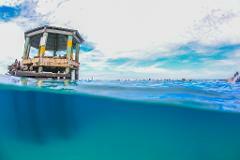 Guided commentary to learn about the history, environment and wildlife here in Port Phillip Bay. 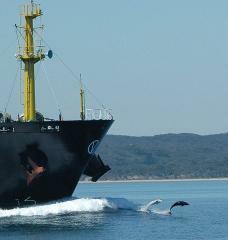 Exploring the rugged entry to Port Phillip Bay and see the large cargo ships navigate the famous 'Rip' a treacherous body of water and entry to Port Phillip Bay. 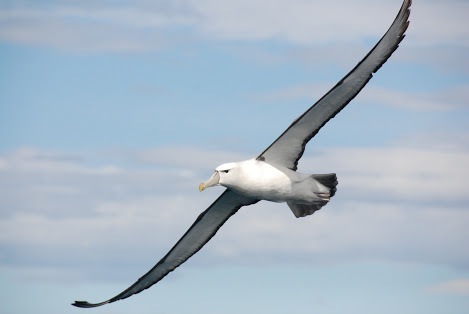 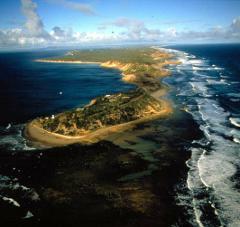 See migrating seasonal wildlife, Shy Albatross, Humpback Whales and Common Dolphins. 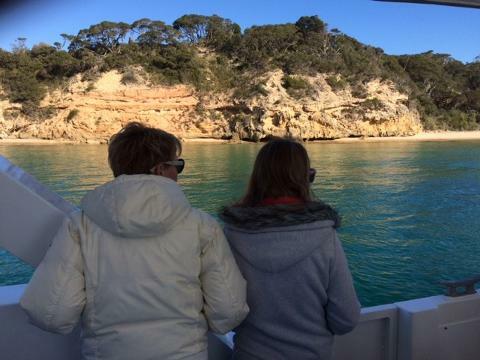 You can package your 1.5 hour adventure cruise with the following Mornington Peninsula Attractions by adding these options to your booking upon checkout.